I have done crazy quilts, and wall hangings, but sure could use a beginner book for all the tips to doing a full size quilt! I would love to have this book. A reference book would be lovely to have, as I meddle in quilting, rather than feeling completely at ease in it! I am a believer that there is always more to learn. I would love to own the book. I've been waiting for a book like this. So excited there is one. I so need this book. Oh! Beginner... Thats me. Lol... I'm trying to teach myself as I go, but help is always welcomed! I'd love a chance at this book. Thanks for the opportunity! Sounds like a great book! If I win, I am giving it to my mother...I bought her a sewing machine for Christmas last year and she has used it for several projects like curtains, but she hasn't taken the quilting plunge yet. Always more than one way to do something - and I really like House of White Birches books. Thanks for the give-away ! I'd love to win and give the book to my daughter with the rotary cutting tools she's getting for Christmas. Sounds great, I would love to win! Thanks! I think I'd learn quite a bit from the book and would love to be entered! Thank you! Sounds interesting. I'd like to win it. Thanks. I would love to give this to my DD! She is working on her first quilt and this would be a great book for her. Thanks for the giveaway! It looks like the right book for me. I'd love to win it. Count me in, I just started my first quilt and apparently I already made a cutting boo boo. I need all the help I can get. LOL! Me too! I'm fairly new to quilting but I would love to win the book to get my sister started quilting. It would be perfect for her. Oh... If i don´t win the giveaway I must buy it. Wow it looks like great!!!! A book that I need! No more dreaming about making a quilt, time to learn how to do it. Thank you! Well, I'm not totally a beginner, but I can most assuredly do with a few tips and pointers! Thank you. my college daughter and I started quilting this past summer. 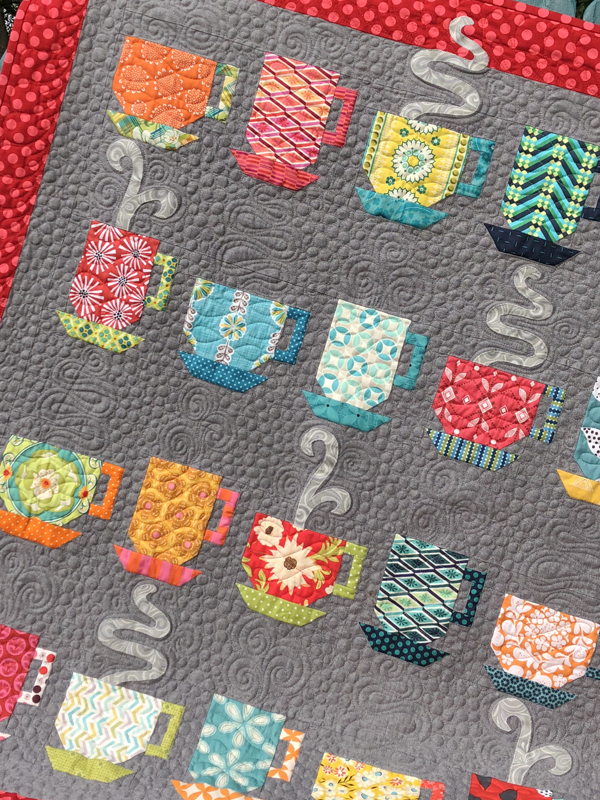 Two jelly roll strip quilts. This would be great for us! thanks! I would love to be the lucky winner. Thanks for the chance! Sounds great and all the help is welcome. I love new quilting books! I ,too, always learn new things from each book. Thanks for the giveaway. can I enter from the UK please?? Vickie, this giveaway was tailored just for me! I'm a brand new quilter who has no idea what she's doing...a book like this would be fantastic. Please enter me in your drawing! This sounds like a great book. I'd read it before giving it to one of my daughters. Thanks for the chance to win. I would love to win this for my sister in law. She wants to learn to quilt and since we live in different states my help is limited. Thank you for a great giveaway! This looks like such a great book. Thanks for the chance to win. I'd love to take a peek at this book! I'd love to win this!!! I am always in search of quilting knowledge. I consider myself a newbie in the quilting world, and this would be fantastic! As a beginner, this sounds like a wonderful book. This would be a wonderful book to use to teach kids to quilt. I would love, love, love this book! I am all about 'if I can't do it, then I know there's a book somewhere to tell me how'. I can definately use some tips, tricks, and learning in the quilt dept. 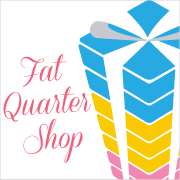 I am just beginning to quilt and would love a chance to enter! This would make a lovely addition to my quilting resources. Thanks for the giveaway opportunity. Who doesn't need a good reference book - this one looks like the cat's meow! Thanks for the chance! Please enter me in the giveaway drawing. I can use all the help I can get for my quilting. On my second quilt so far. I have been 'practicing' on wall hangings and placemats and am finally getting the binding part down. So much more to learn and loving it!!! 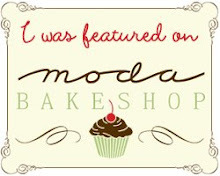 Thanks for the contest and love your blog and quilt/sewing project shares. I would love to win this book to give to my long-time friend who swore she would NEVER quilt...well, the bug has hit her big time in the last year! I know this book would really help her learn more about the whole quiltmaking process. This would be a great book to give to my daughter. She sews a little but is beginning to get the "bug" of quilting. With 4 kids, she could use some very straightforward help from not-her-mother, who lives very far away, at any rate. Thank you for this chance. I thought I might be beyond this book, but had some issues the other day with basting and quilting. So a thorough read-through would be nice! i like quilting but don't have the knowledge whatsoever about it. it i win this book, it means a lot to me as a beginner. thanks. I am a quilt wantobe - would love this book to help me get on the right track! My daughter in law has been asking me to teach her how to quilt for quite some time now. 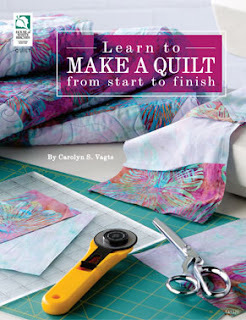 This book would be a wonderful resource for my library, as I don't want to teach her any of my bad habits.lol Even an experienced quilter can use a good reference book. Looks like a great book. In addition to having great quilting friends, I could definitely use a great resource book. Thanks! Vickie ~ I would love to own this book. Anyone with as much knowledge as you have to recommend a book, then it has to be a good one. I recently took my first quilting class and while it was a fairly good class, we got no knowledge on choosing fabrics or on binding other than how to cut it yet no info on how to sew it on. The only thing we got for us to bring home was a very old copy of parts of each section of the table runner with a lot of the things hand drawn. No additional info so while I gained knowledge of how to do some techniques in class, I have really nothing but memory on how to do some of the steps as they weren't in the papers each week. This would surely be a HUGE help to me. Also, I printed your Chenille hotpad pattern this morning to maybe do some for gifts and wondered if you had any help on how to add a hanger onto those. Thanks in advance for any advice you can give me. One thing I've learned about quilting and life in general is that we are always learning! As I don't know it "all" about quilting, I'd love to win one of these books. I have been teaching some quilting classes in my area and this book may have some valuable pointers I need to share with my students! Thanks for sharing this book as your giveaway! 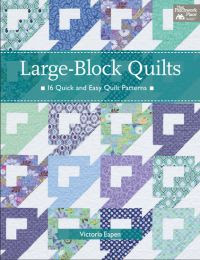 These types of books are always helpful..I am a very newby Quilter and I have learned from Tutorials and online quilt classes..but wow this book would really be a God send! To be able to open a page and read how to do this..or if you just need that refresher you go back to your book. I am a visual learner, thinking i am loosing my memory too..so to have this book to go back too each time would be wonderful!